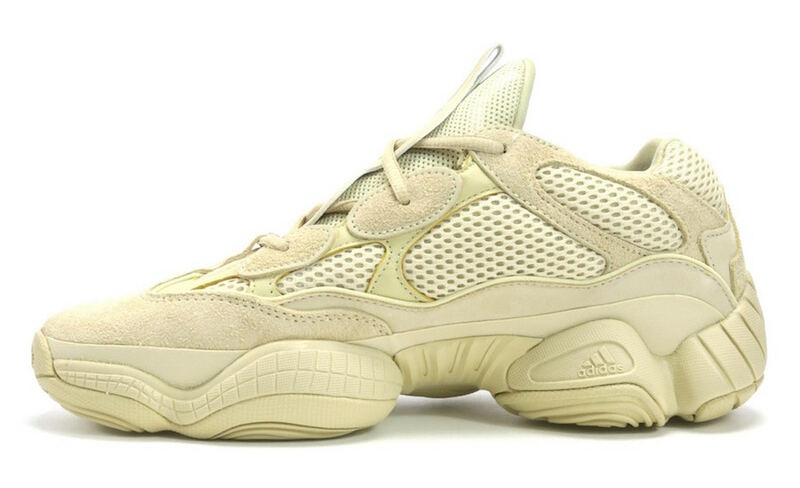 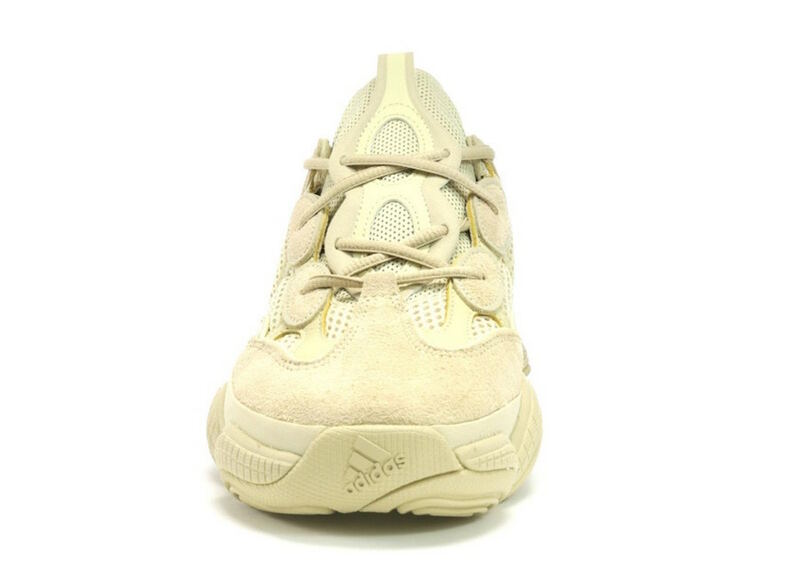 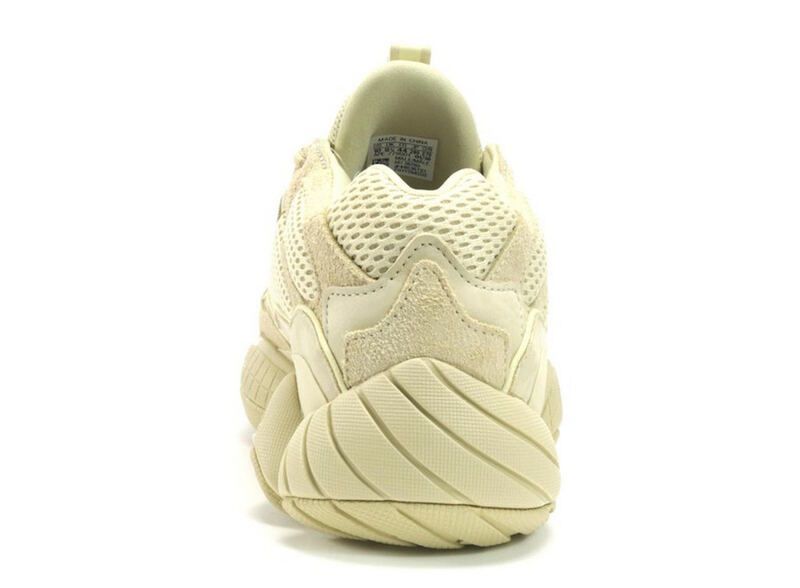 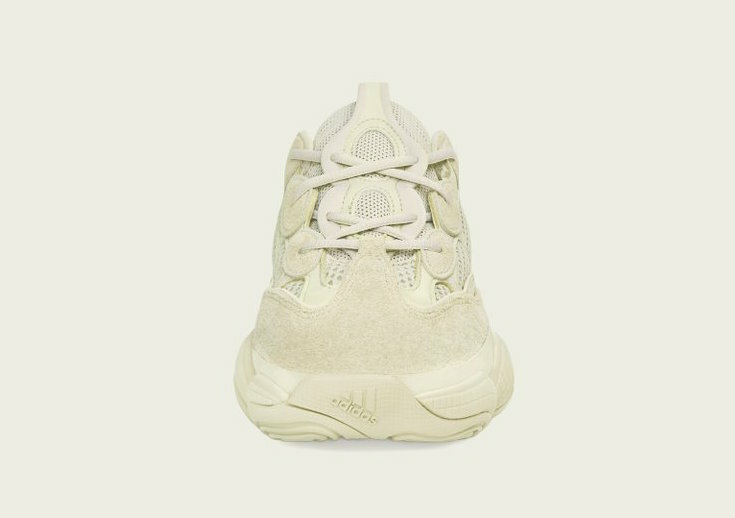 adidas + KANYE WEST announce the YEEZY 500 Supermoon Yellow, available on June 9, 2018 with a retail price of $200. 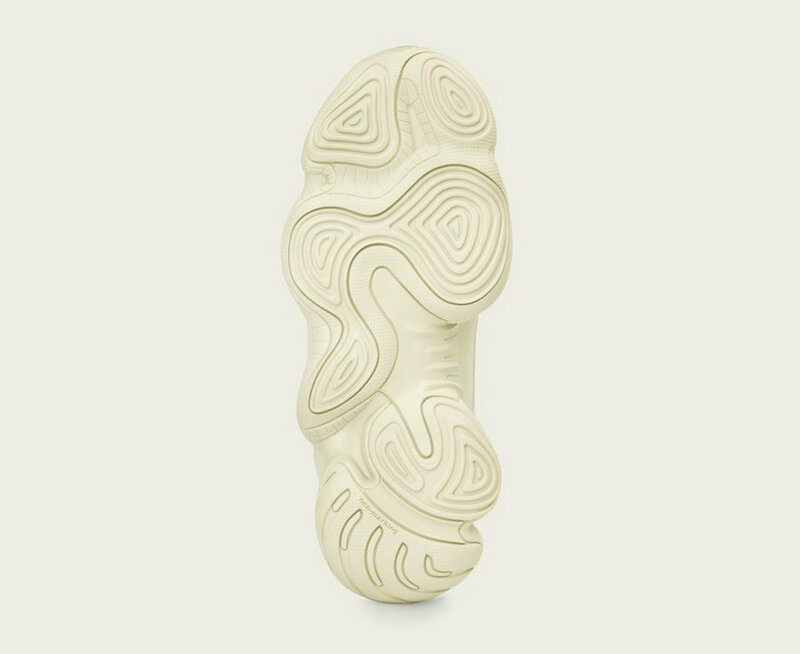 The release will be available on adidas.com/YEEZY, at select adidas retail and partner locations, and on YEEZY.SUPPLY​​. 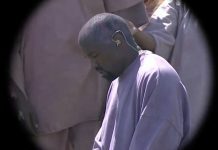 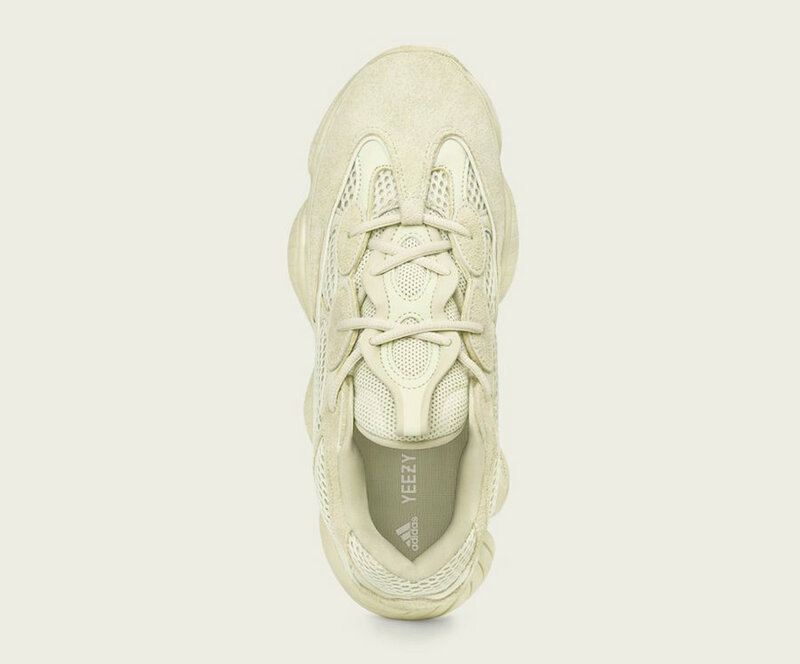 A list of adidas retail and partner locations can be found at adidas.com/YEEZY. 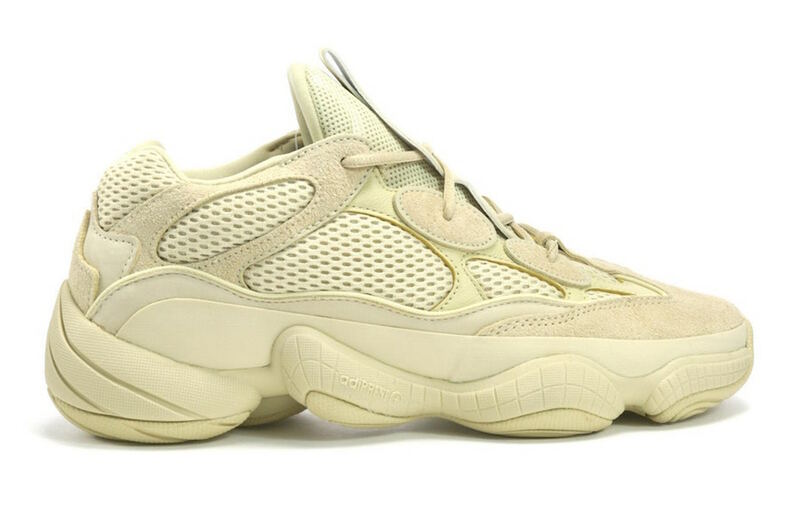 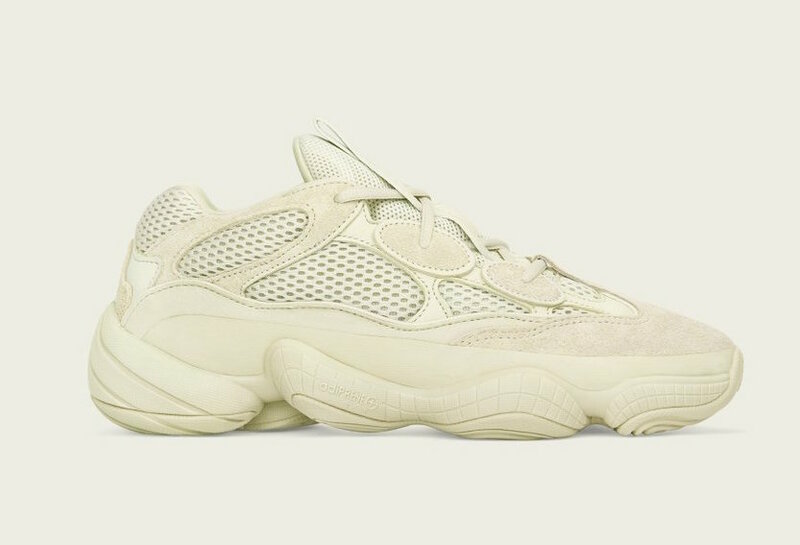 Reservations for the YEEZY 500 Supermoon Yellow will be offered at select adidas retail locations prior to release day through the adidas Confirmed App.